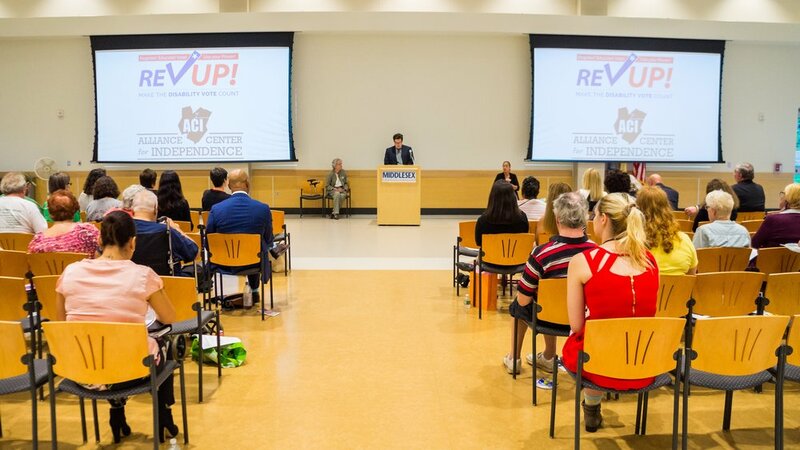 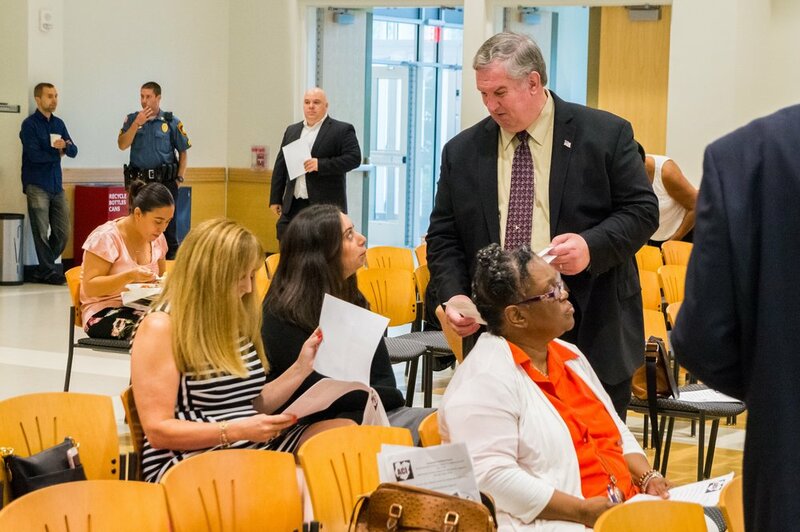 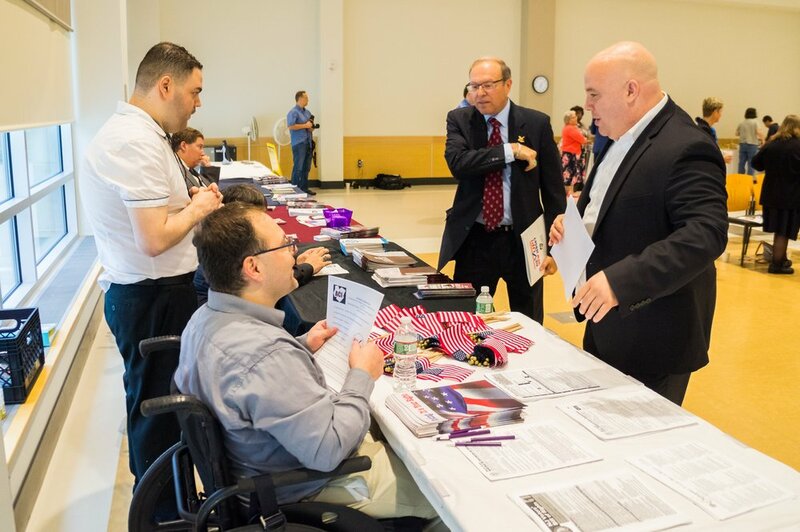 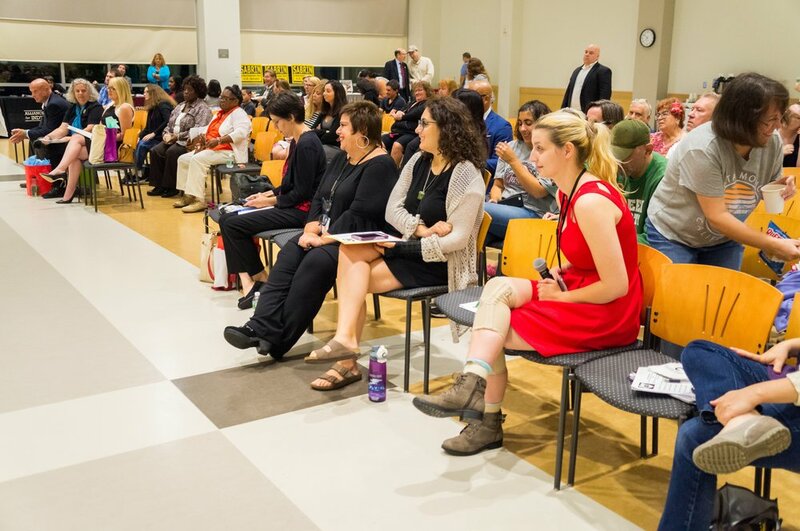 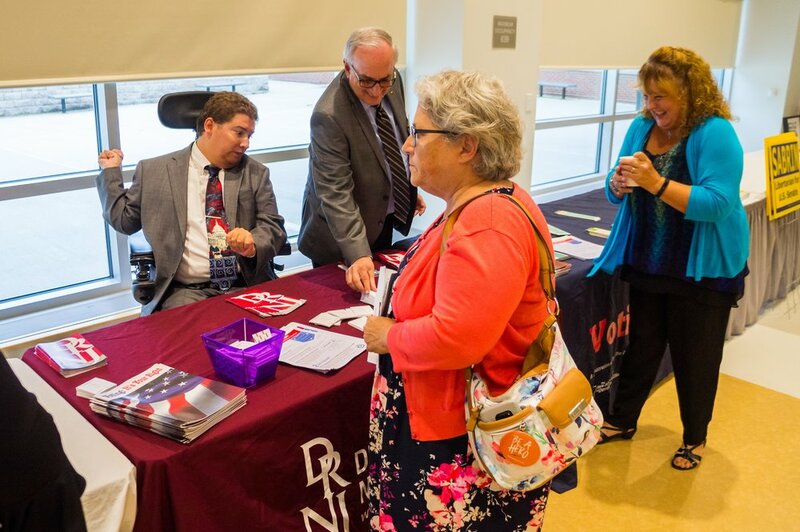 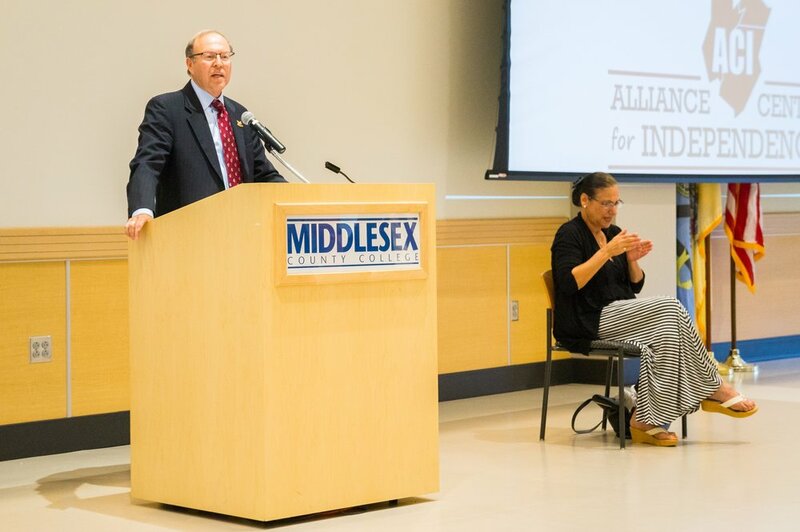 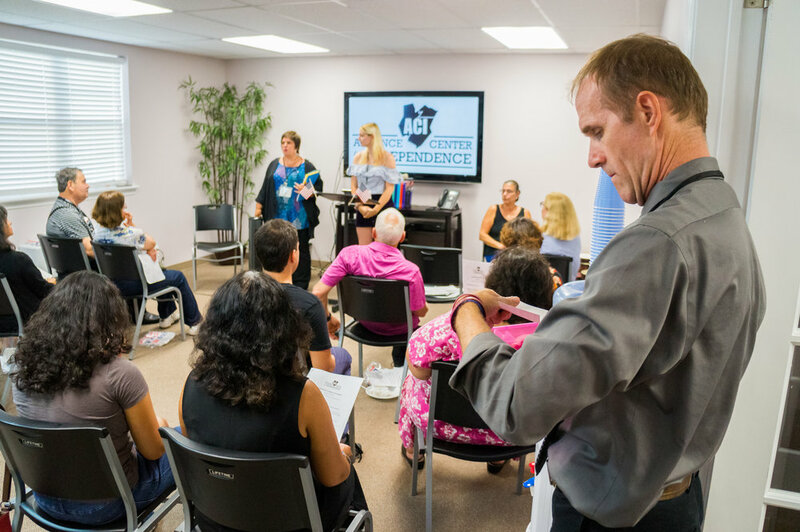 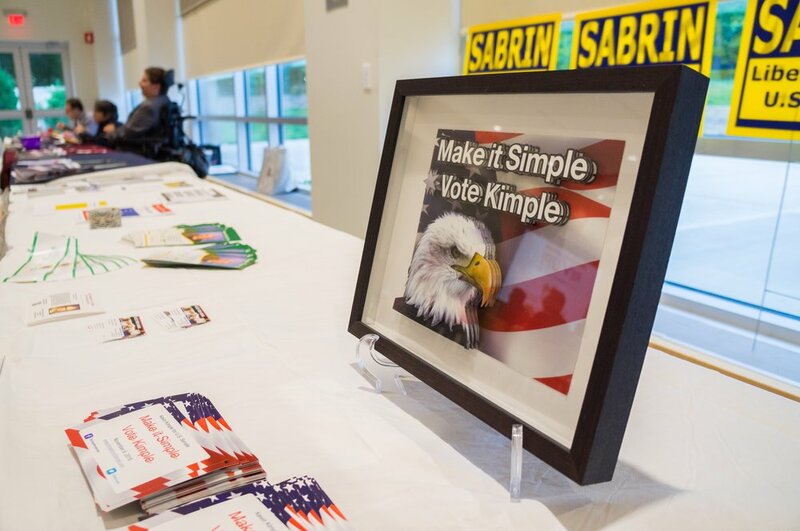 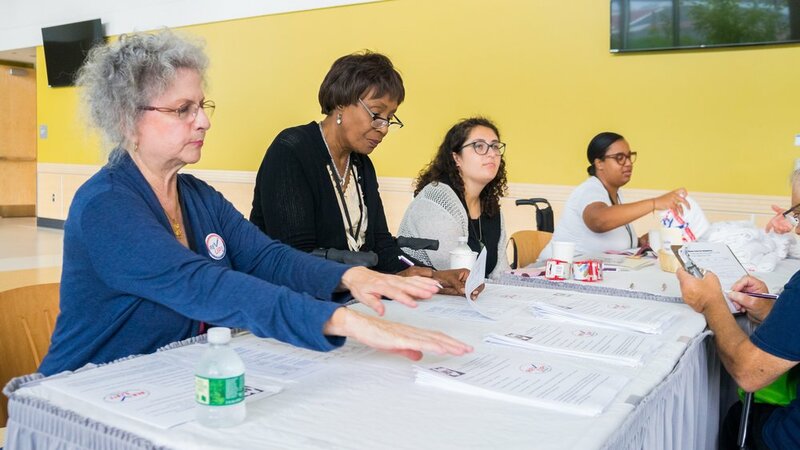 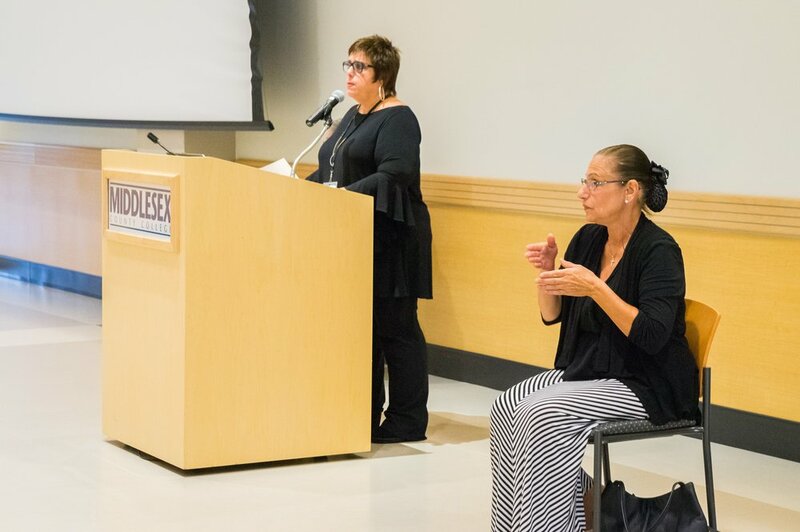 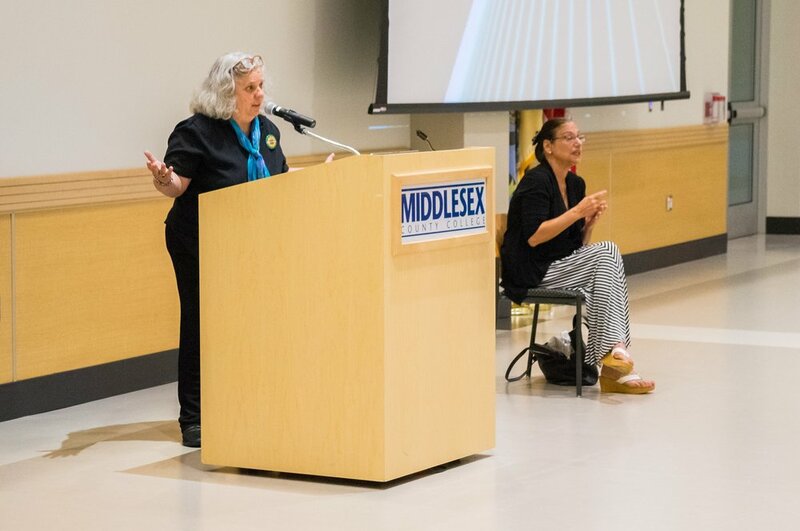 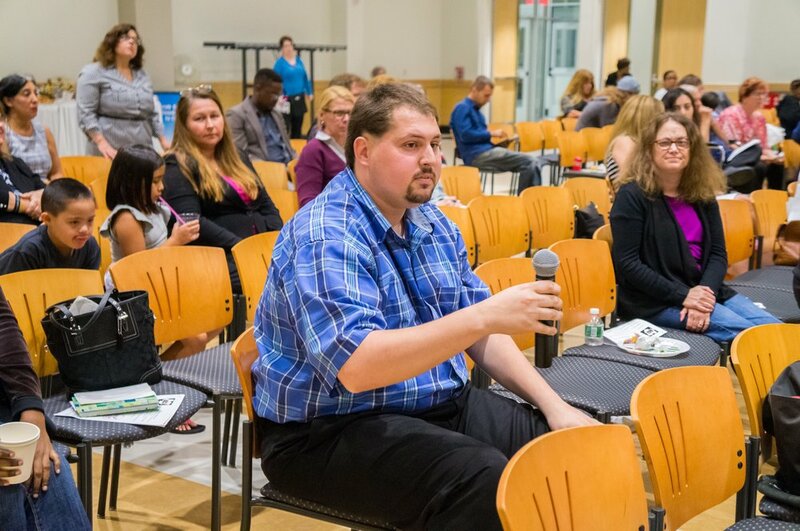 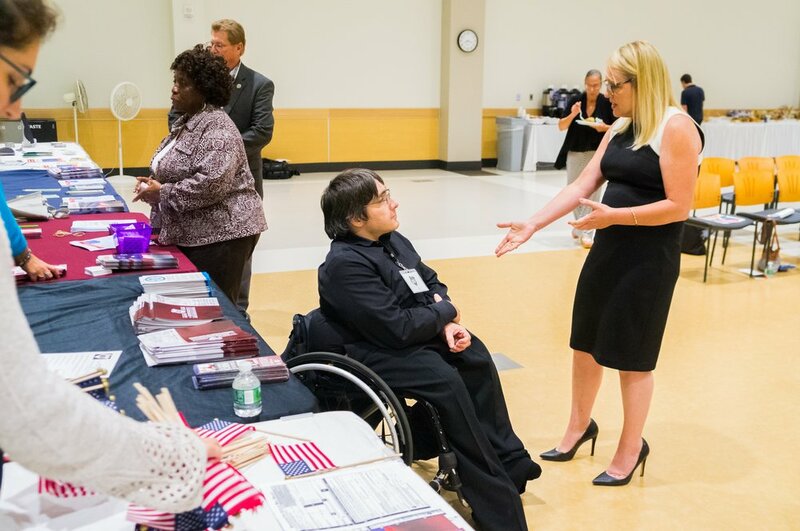 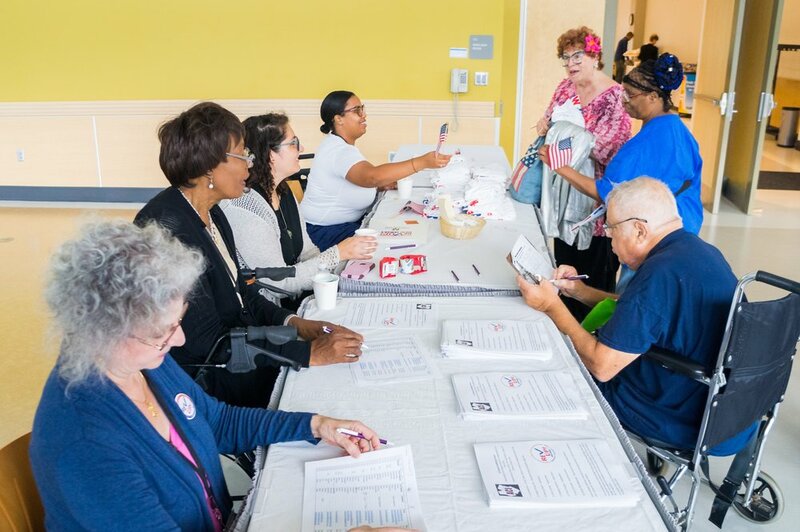 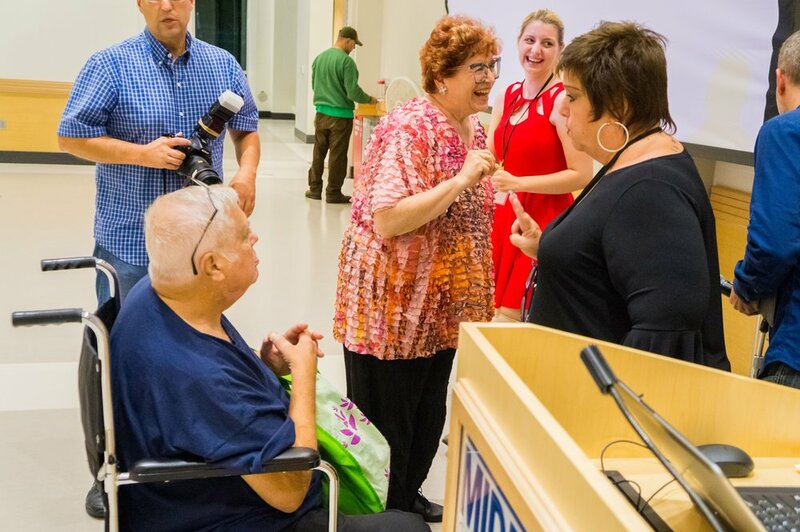 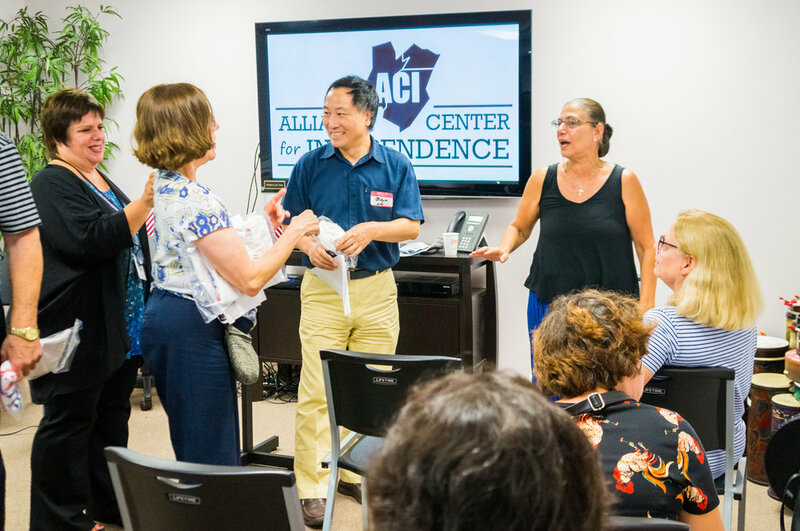 On August 27th, ACI and REV UP NJ hosted a public forum on disability issues with Congressional District 6 candidates. 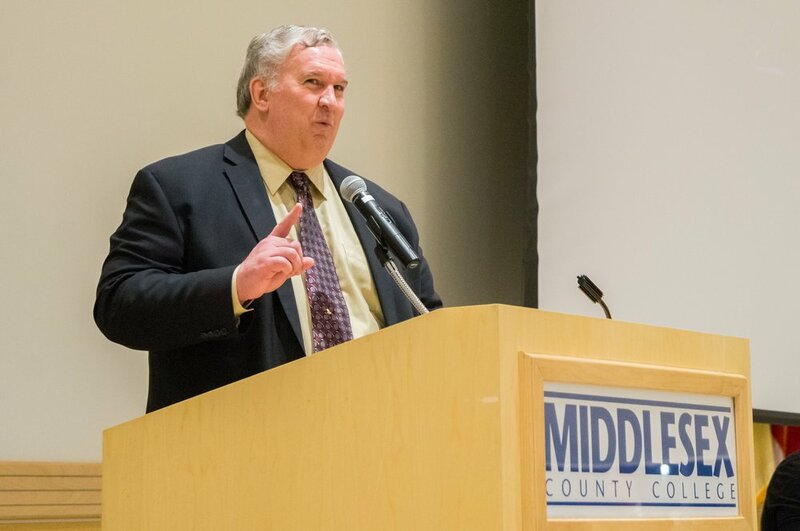 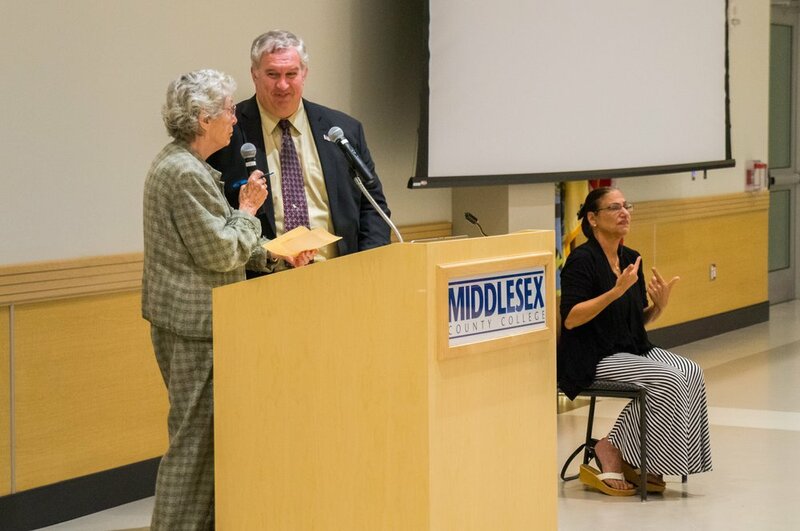 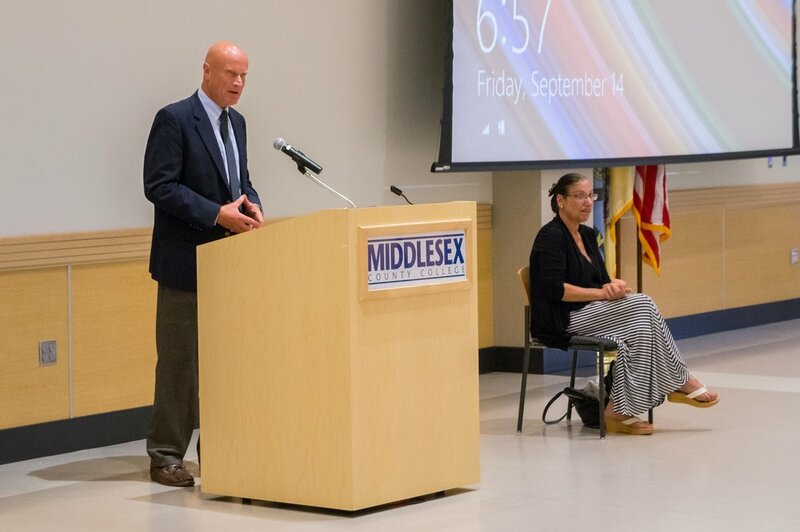 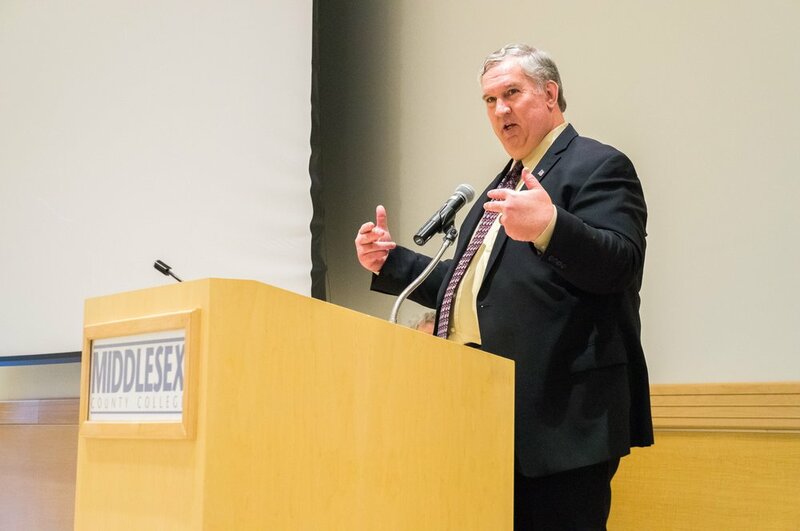 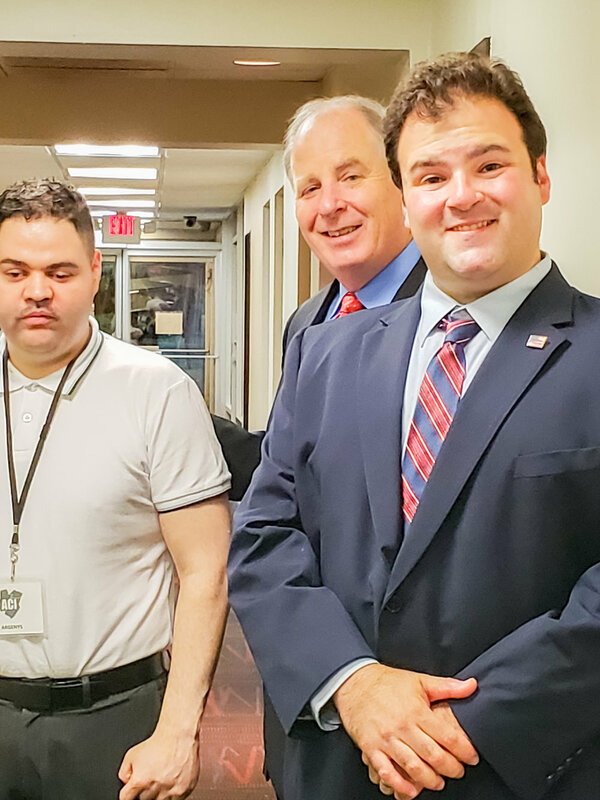 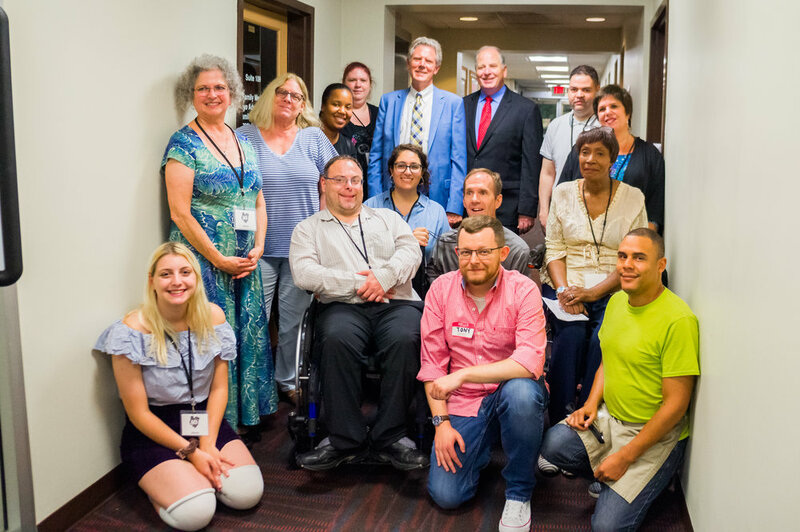 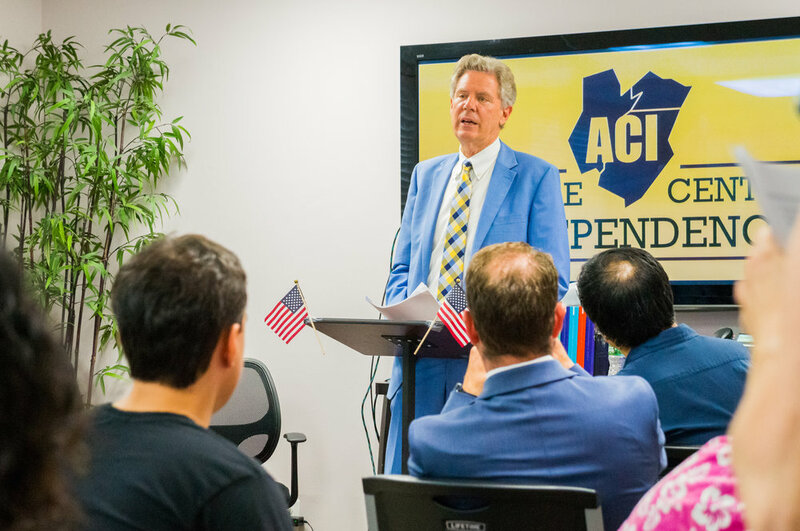 Incumbent Democrat Congressman, Frank Pallone, and his Republican challenger, Rich Pezzullo, discussed and responded to questions on topics including the Americans with Disabilities Act, the Affordable Care Act, and the role of the Federal Government in assisting people with disabilities. 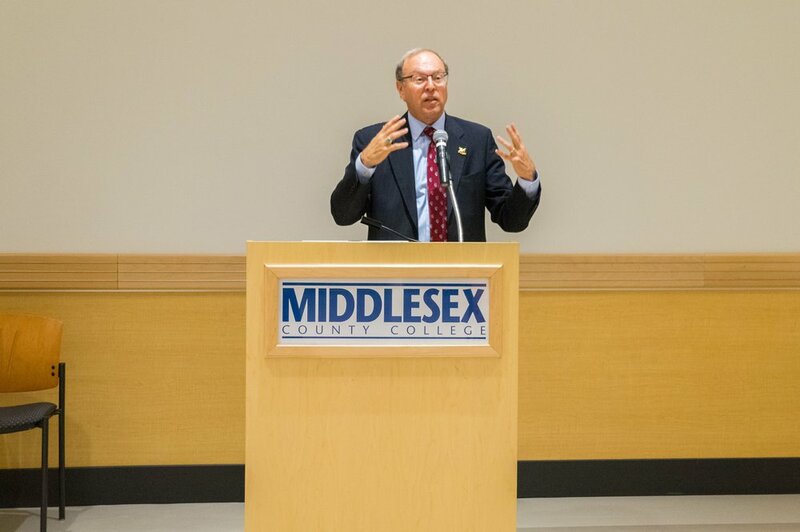 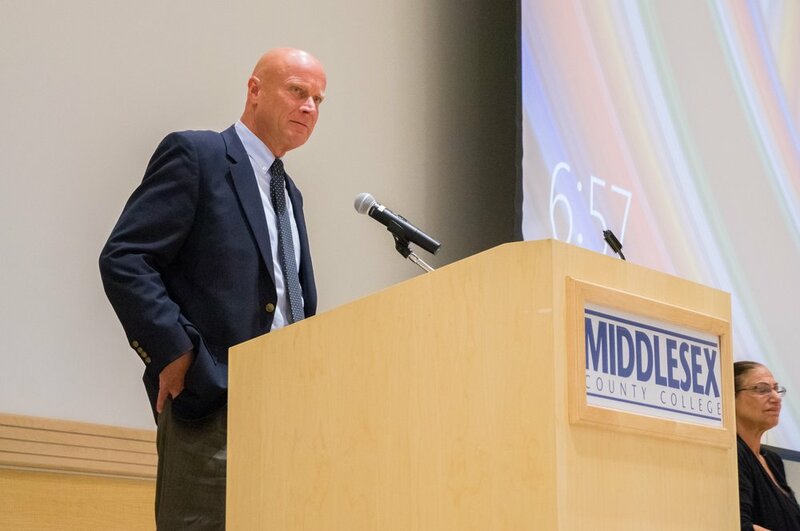 The 6th Congressional District includes towns in Middlesex and Monmouth counties. 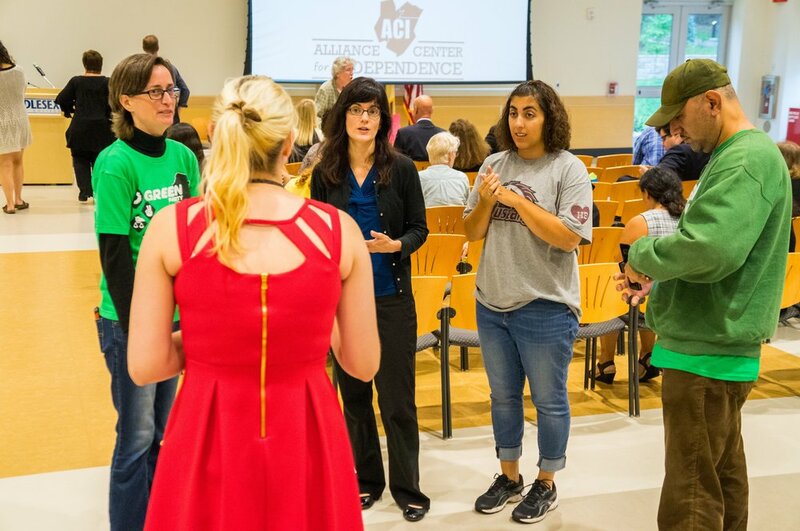 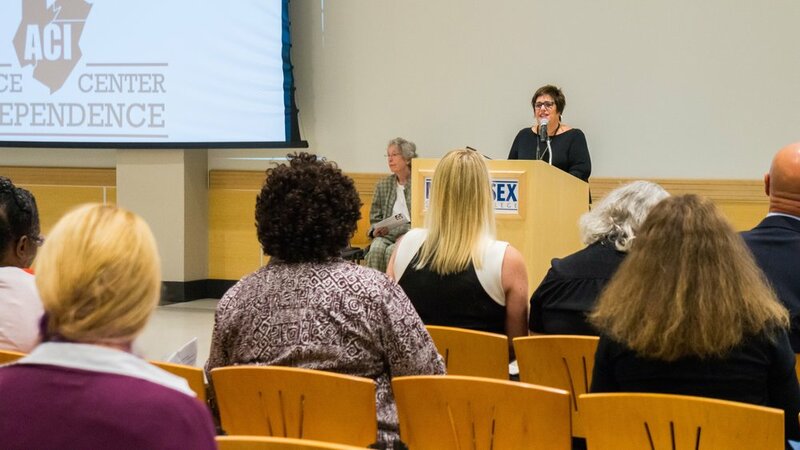 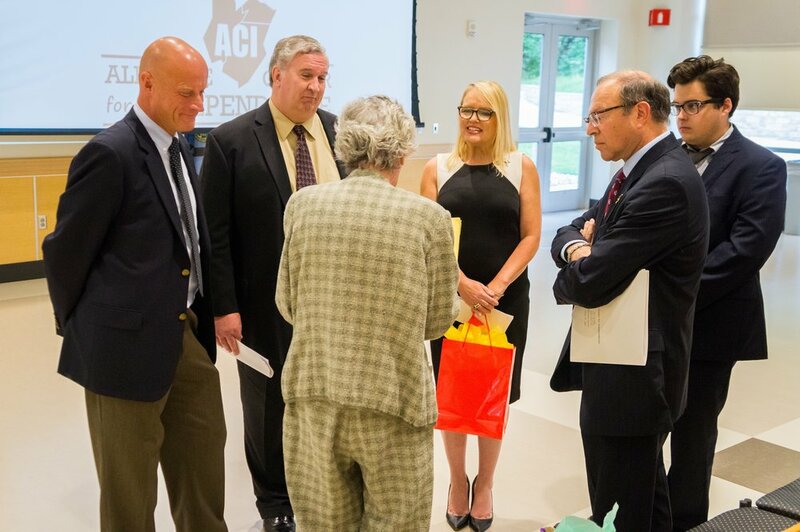 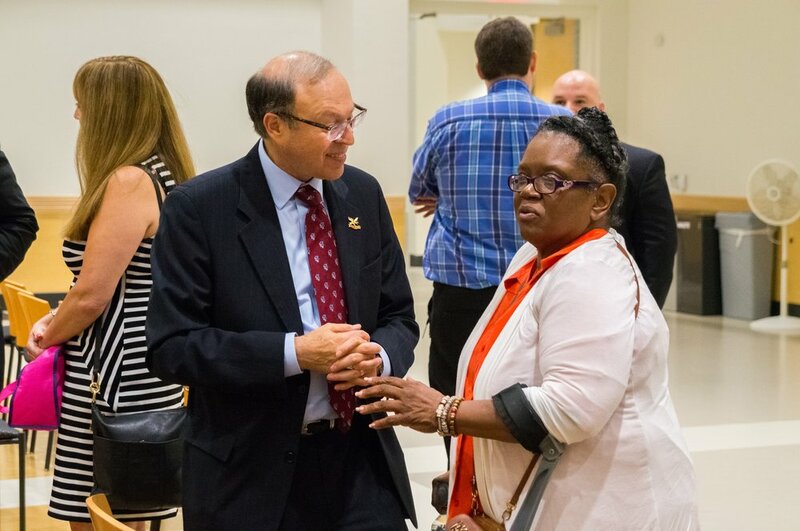 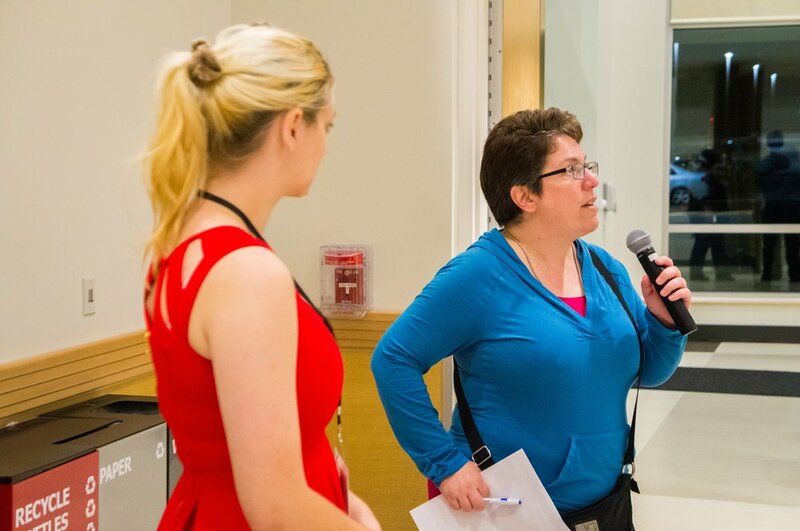 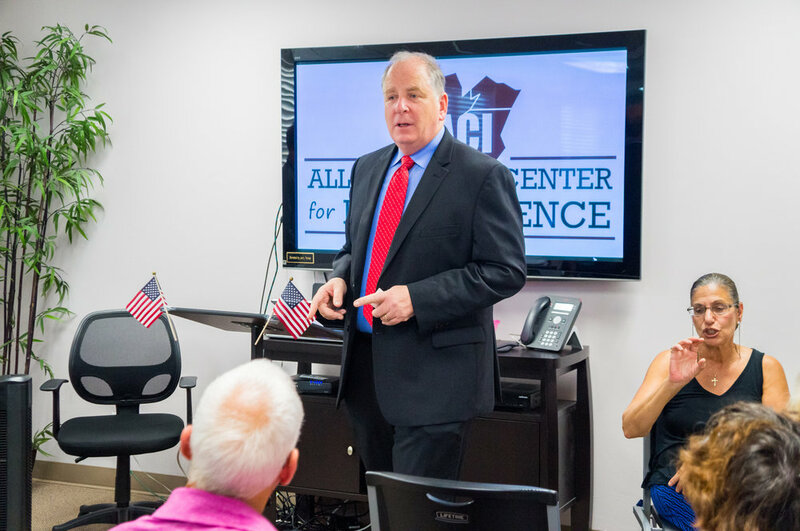 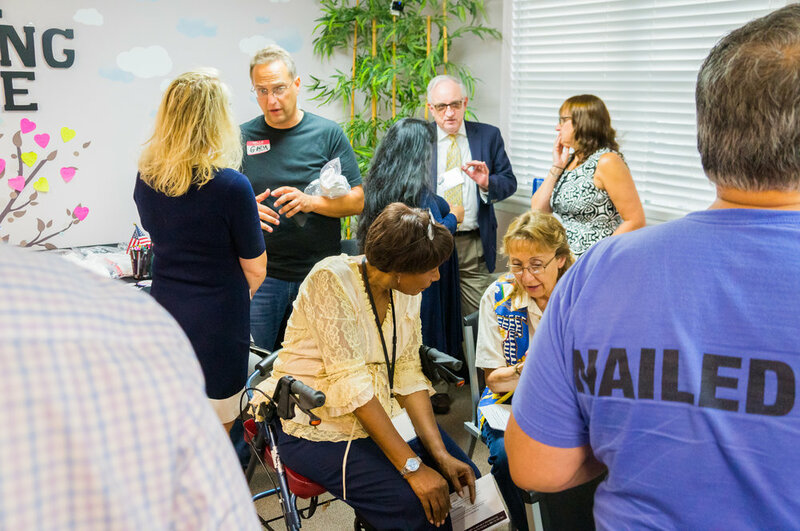 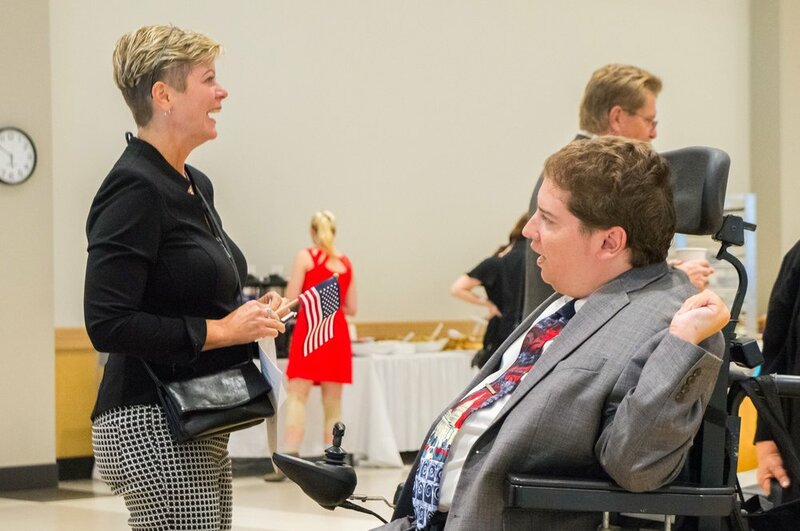 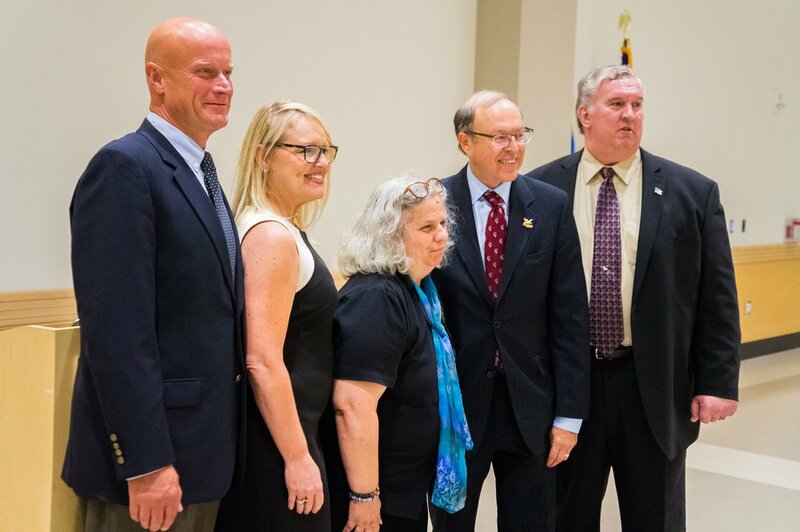 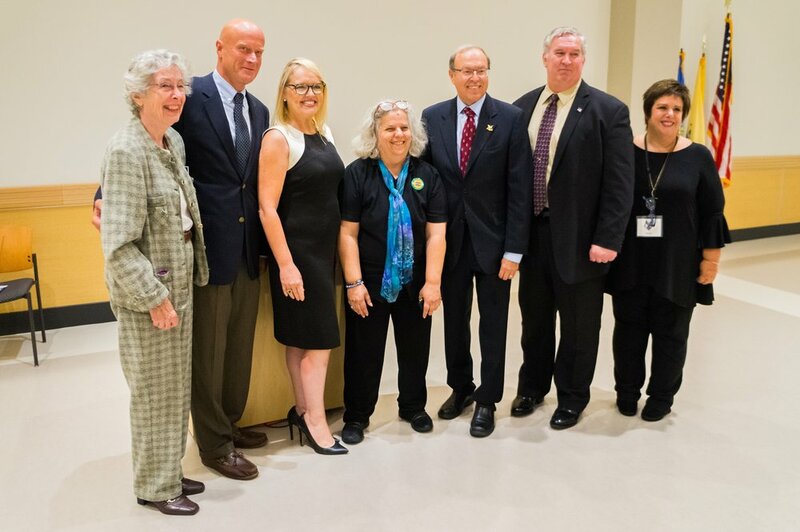 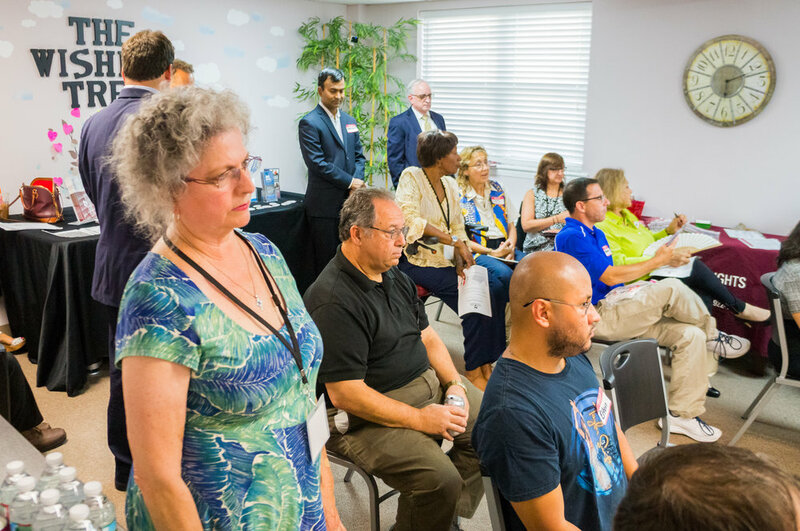 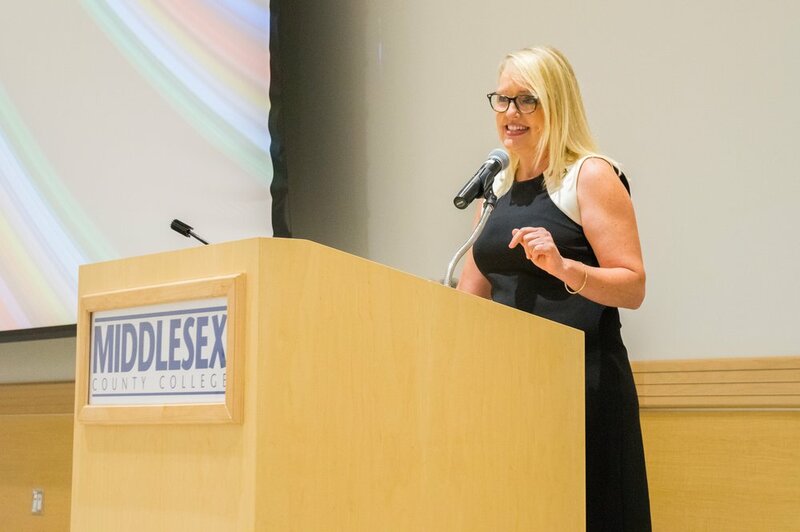 "The event offered the perfect opportunity for our constituents to meet and hear the views of the candidates for US Congress," said Carole Tonks, ACI Executive Director. 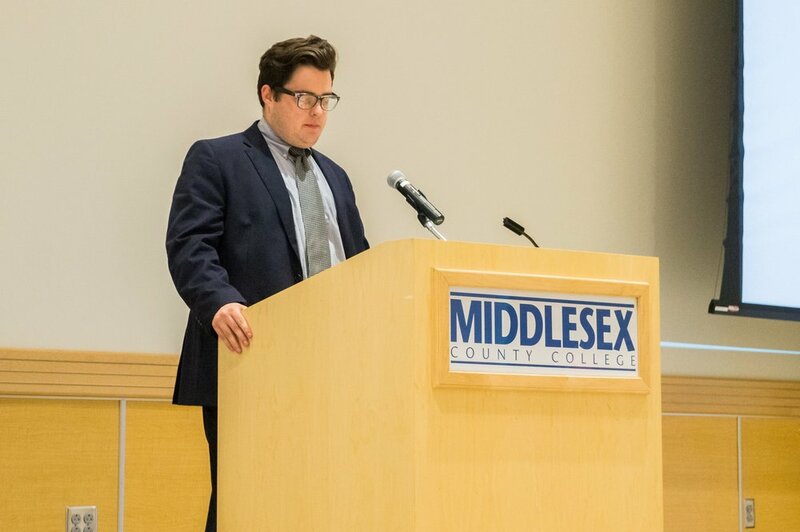 Posted on August 28, 2018 by Brian Mazzarella and filed under Voting.